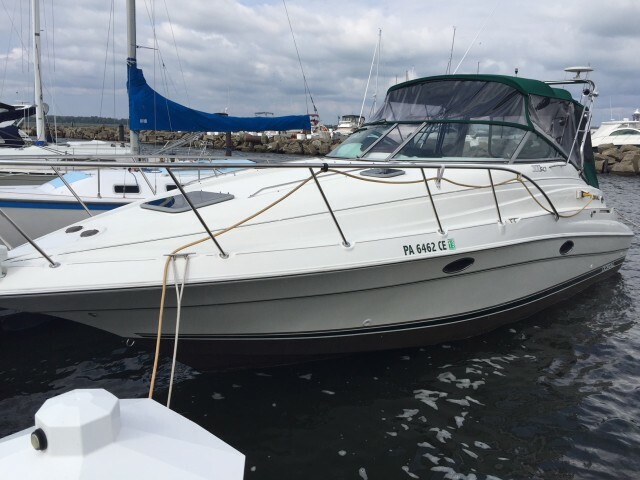 We have quality pre-owned boats for sale! Click here to search our inventory! Want to visit our marina? Click here for directions! Welcome to WWW Boat Services Inc. of Sandusky, Ohio. We are a one-stop full-maintenance boat service center located in beautiful Sandusky. 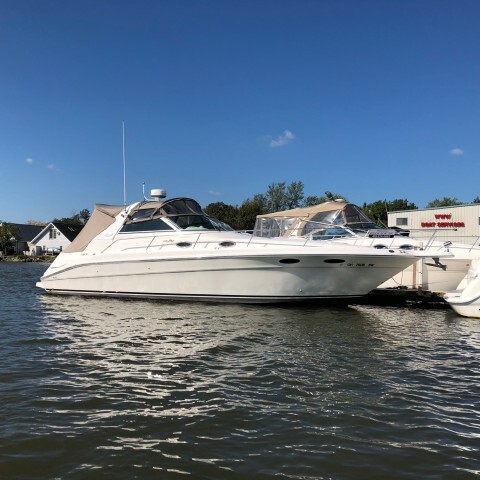 WWW Boat Services Inc. was founded in 1994 and is a family-owned and operated company that prides itself in superior sales, brokerage, service, repair, and storage of boats. Stop by and see why so many others have made WWW Boat Services Inc. the place to purchase their dream boat! To schedule an appointment with WWW Boat Services Inc. please fill out the form below. After we receive your request, we will contact you to confirm the appointment. For immediate assistance, please call us at (419) 626-0883. "The Team at WWW Boat Services, Inc sold us a great boat at a great price! Recommend buying a boat from this company! First Class company!" Engine repairs, electronic installation, fiberglass repair, boat detail services, bottom painting and more! Let us keep your boat like new! We can winterize and shrink wrap your boat! Store your boat during the cold winter months in one of our two indoor heated storage facilities! 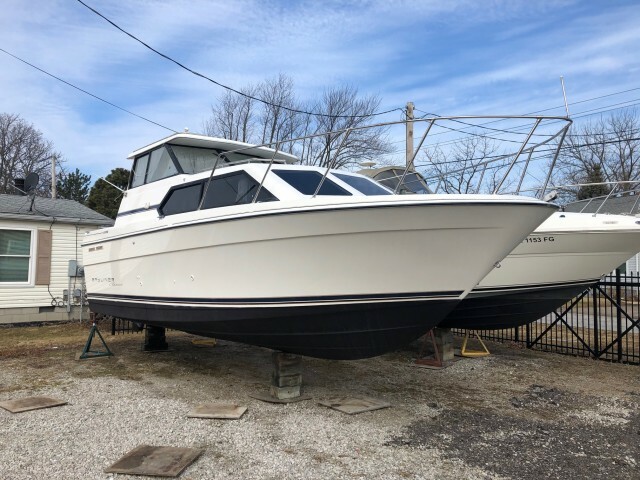 Your next boat is waiting at WWW Boat Services Inc.. Browse from a variety of makes and models for sale in Sandusky, Ohio. To speak to a representative, give us a call at (419) 626-0883.